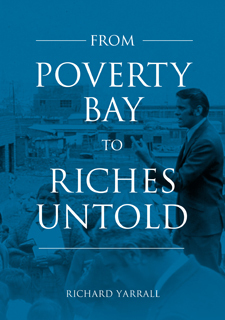 Born and raised in Poverty Bay, on the North Island of New Zealand, Richard heard the call of the Lord to go into all the world and preach the Gospel. The first half of his ministry was spent in Colombia, South America, and the second half found him ministering to the Latino population in Los Angeles, North America. This captivating book is the story of those adventures.